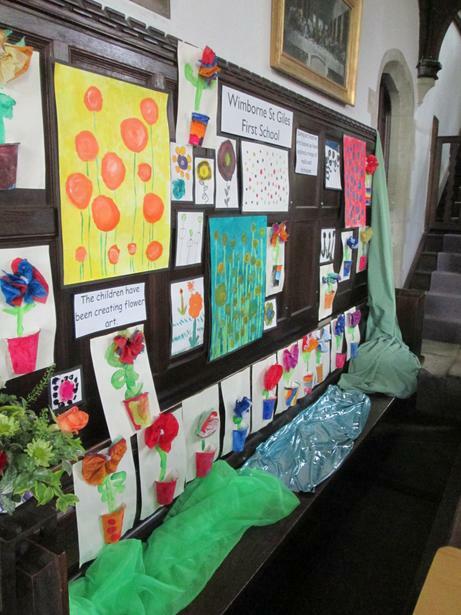 To add to all our celebrations for the end of term we were delighted to be involved in the church flower festival. 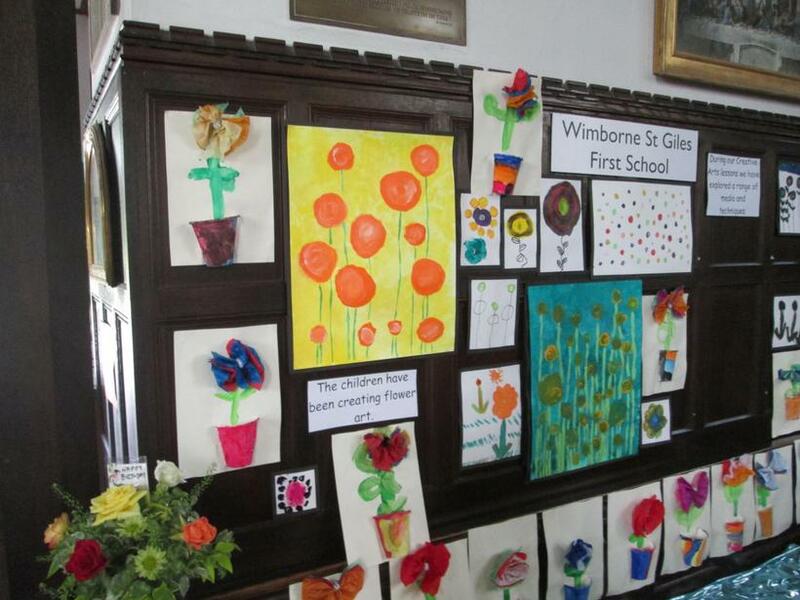 This year's theme 'Say it with Flowers' helped us to select some craft activities in our regular Creative Arts afternoons. 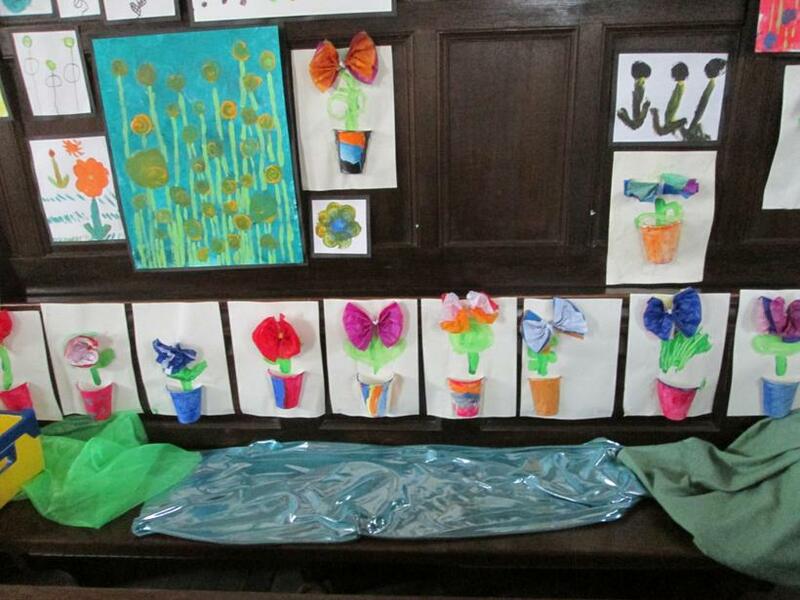 Groups of children made beautiful flower designs, experimenting with different paints and techniques. 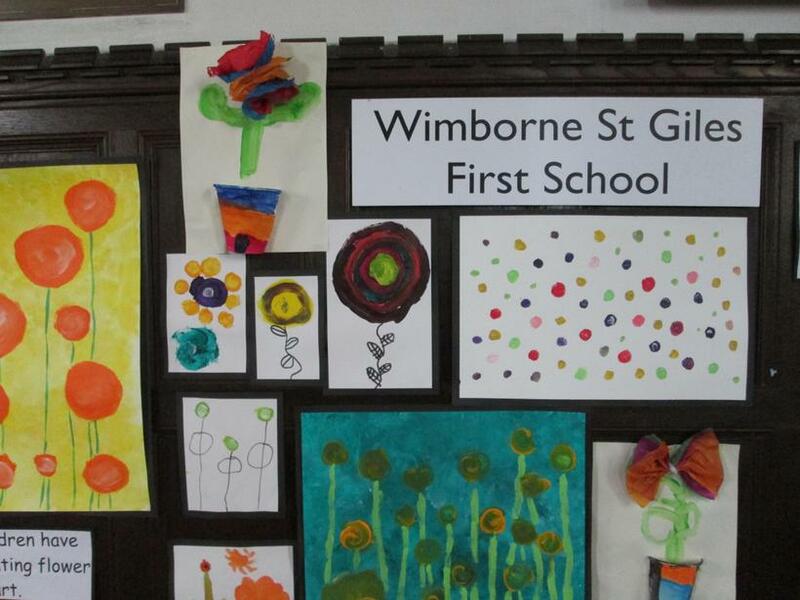 Another group made 3D flower pictures which could be used as a greetings card. 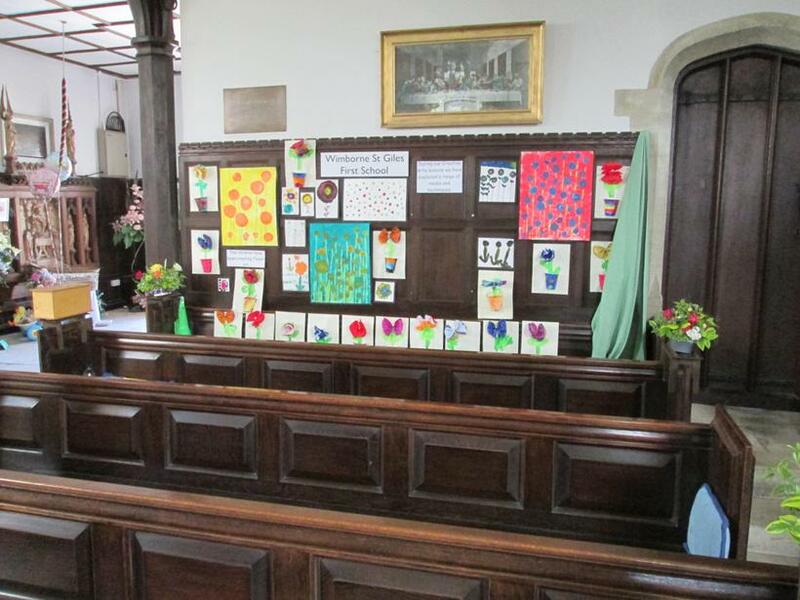 The whole church looked splendid and was much admired by all the visitors over the busy festival weekend. 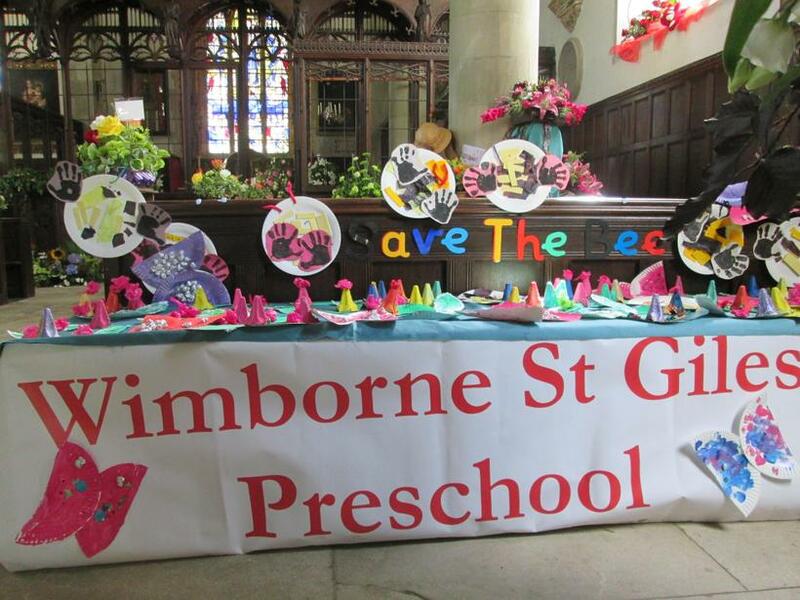 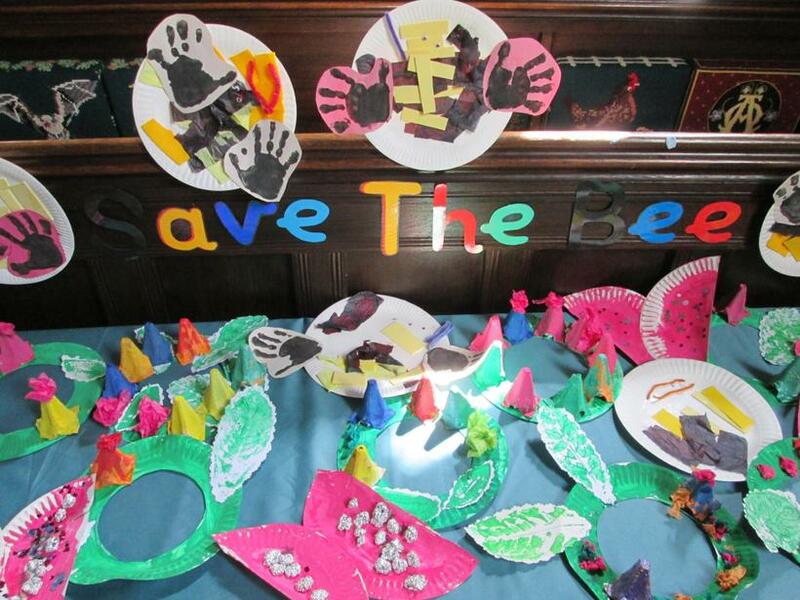 Special thanks to our Pre-School who added a wonderful display of their own entitled 'Save the Bees'.